The Achensee Valley is located north of the Inntal right at the Achensee, a beautiful but cold mountain lake with a length of 9km. It forms a unique landscape - the beautiful view with mountains and the lake makes the travel worth it. 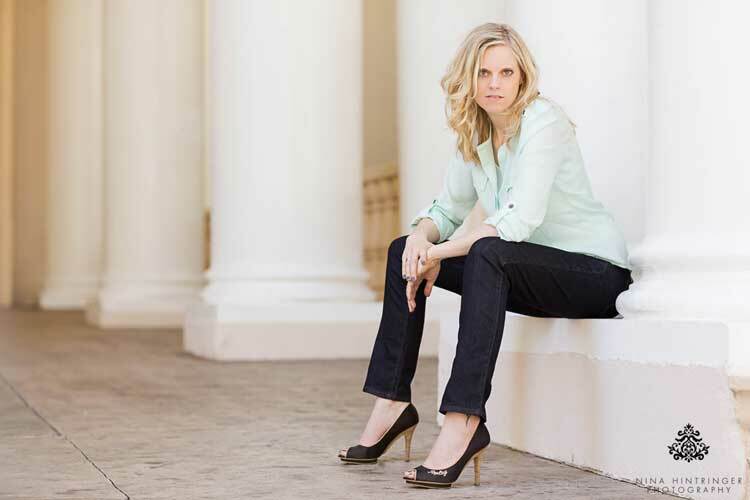 There are several great venues and hotels located around the lake. A hotel we personally like a lot is the Kronthaler in Achenkirch. It is a newly built ****s hotel with unique architecture - a perfect mixture between modern and alpine chic. It is located just a little above the valley so the view from the rooftop terrace - which by the way is perfect for your champaign reception - is exceptional. Nothing but nature, mountains and the lake - you will never forget that view. The rooms are gorgeous and luxurious, the wellness area is beyond comparison and the best part is yet to come: the owner of the hotels also owns the Seealm - this traditional alpine chic location is the perfect place for your wedding dinner and party. Luxury meets Tyrolean tradition and the service is first class, just as you would expect from a ****s location. We had the honor to photograph the wedding of a pilot and a stewardess there. What a fairy tale story in a perfect location. 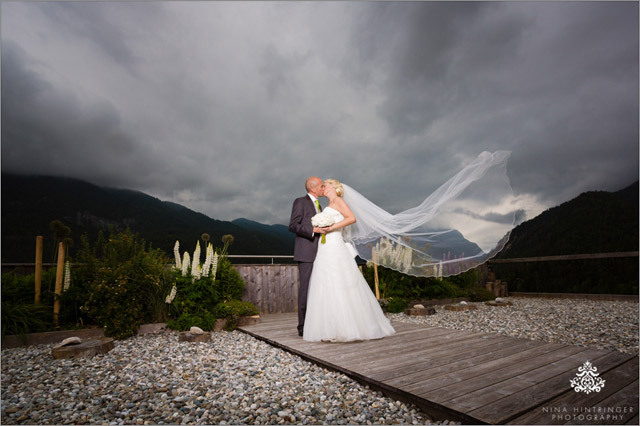 Take a look at their pictures here: Fairy tale wedding at the Kronthaler Achenkirch. What a shoot!!! Gosh, these two lovebirds rocked their engagement session and I found it really difficult to chose the photos for this blog post as there are so many great shots. We enjoyed the afternoon with Melanie and Philipp to the full, it was absolutely great working with them. 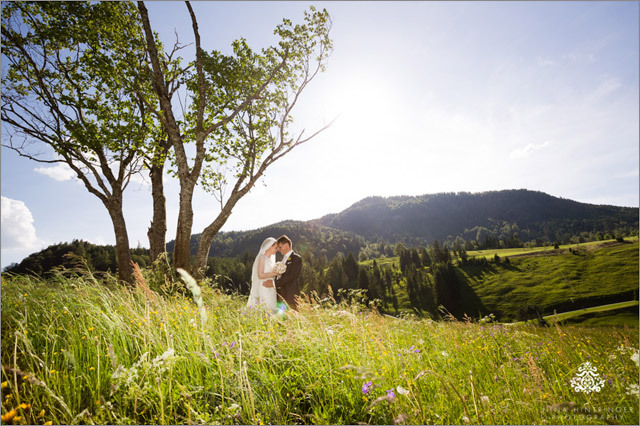 We discovered the Achensee area and chose two different locations for their engagement shoot. Thanks so much for this wonderful day, it was a pleasure spending time with you. We hardly can wait until July, then we have the great opportunity to work with this couple again as we are photographing their wedding in Germany at the outstanding venue Hofgut Maisenburg. Can`t wait to see you soon again! To sum it up: A magical day! 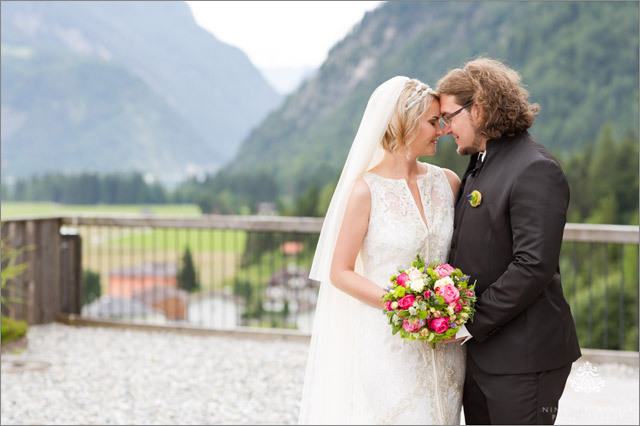 Monika and Patrick are made for each other and we had the wonderful opportunity to document their wedding at the Achensee! Just a view weeks ago we had the chance to do an engagement shoot with them in Innsbruck, it was super fun and we hardly could wait to photograph their wedding as well. We kicked off the wedding day with the getting ready part at the stunning Hotel Kronthaler****s in Achenkirch, the ambience there is just wonderful and made for relaxation. Monika had an amazing Pronovias dress, it was just perfect for her and also the groom's suit was absolutely extraordinary. All the flower arangements were created by the talented team of Atelier Rosengarten, one of our favorite florists ever. First the weather played along quite well and we could finish the bridal portraits outside, just at the end of our session it started raining cats and dogs and did not want to stop. If you know the Annakircherl in Achenkirch you know that all the guests have to walk up there and they were all brave and almost no one came up dry. But that could not even break the mood, Monika and Patrick had a lovely ceremony and right afterwards it stopped raining and cleared up a bit so all the guests could congratulate the newlyweds outside. The reception and dinner took place at the Seealm, a cozy location with a perfect team. The bridal couple created homemade fortune cookies for all the guests as a gift and they all contained a personal note for each guest. Phil and I also received such a delicious cookie and were amazed that we found a personal note in there with our name at the beginning. The whole day the band Good Vibrations was getting the vibe going. As music is something really special for the bridal couple they received a lovely surprise: their nephew, aged five, played the violin for them, how cute is that! Fireworks summed up the day just perfectly and highlighted the sky. Dear Monika and Patrick! We thank you so much that we could be part of your weddng, it was such a pleasure! We wish you all the best and hopefully we meet you soon again! Your handmade fortune cookie was delicious and I opened it on my birthday, the included quote was just perfect - thank you so much! A funny fact: every time we get the opportunity to cover a wedding at the gorgeous Hotel Kronthaler****s in Achenkirch it is about a bride from Vienna or Lower Austria having found her prince charming in Tyrol. Must be something really special about these guys from here ;) This time we had the honor to cover the wedding of Verena and Bernhard, an absolutely wonderful couple. Their love story began with Bernhard's best friend (and best man) who met Verena on holiday and instantly thought they would be perfect for each other. Both are young, fresh, energetic and both love sports like kitesurfing. So one thing let to another and finally the day came where they sad I DO to each other. 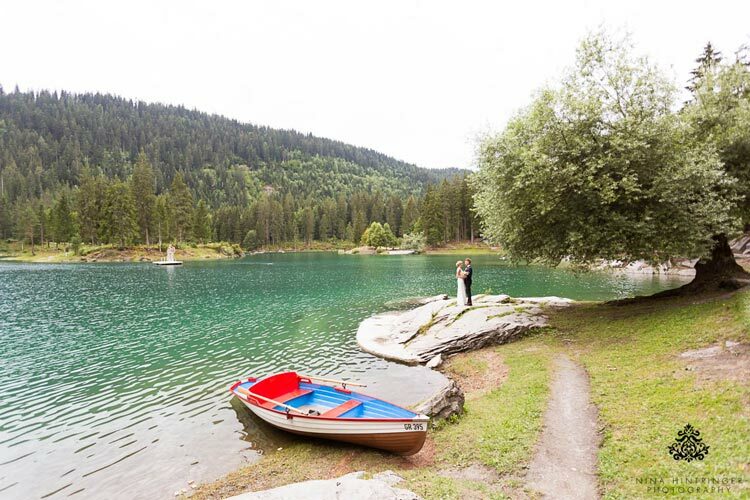 They decided to have their wedding in Tyrol to show everybody the nature they love so much. Despite the bad weather forecast we were lucky and the sky was dry for all the important parts of their big day. The Hotel Krothaler was perfect for their getting ready at the Luis Trenker Suite, as well as for their bridal shoot on the roof top in the late afternoon. After the church ceremony they had an excellent dinner and a great party at the Seealm in Achenkirch. Bernhard decided to have a rather fancy car for the wedding: a KTM X-Bow. Can you imagine to pop the clutch at 4.500rpm in a car that has only 790kg but 300 horse powers? Take a look at their images and enjoy their beautiful wedding day! Thank you so much that you chose us to document your love story! It was such a pleasure to be part of your wedding and we hope you enjoy your well deserved honeymoon! We loved to create everlasting memories for you and your families! A pilot falls in love with a stewardess and finally they get married and live happily ever after - that sounds like a fairy tale doesn't it? Yes it does, but we had the honor to meet Corinna and Christian together with their sweet little son in person and witness their awesome wedding at the Kronthaler near the Achensee - so this is a true story! The day could not have been any better - sunny weather, clear skies and three happy people. Bride and Groom had their 'Getting Ready' in separate rooms at the hotel and we then decided to have the first look at the rooftop with a great view over the mountains. 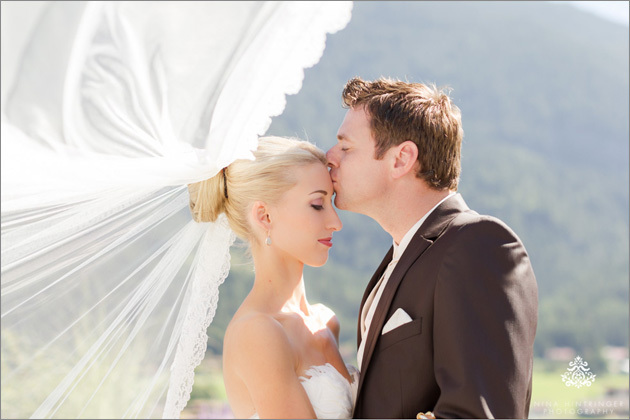 Corinna had an absolutely stunning dress from Pronovias and a giant veil, so we had to do some extraordinary shots in front of the mountain panorama! After the couple shoot and the church ceremony all guests returned to the Kronthaler to have the cocktail hour at the rooftop. What a great time at this wonderful location. The dinner took place at the Seealm and the decoration with small airplanes showing the table names perfectly fit the travel theme of the wedding. An extraordinary highlight were the surprise fireworks - they brightened up the sky for about 10 minutes. Corinna and Christian, we want to say thanks for the wonderful time we could share with you. You are such a great couple and we had a lot of fun with all three of you. We hope you continue flying, traveling the world and hopefully all your dreams come true! All the best! 2 - 4 times a year we will keep you updated: what's going on, special shoot offers, hosted workshops etc.